Tapio Veli Ilmari Wirkkala was born in Hanko, Finland, in 1915. The designer and sculptor became a major figure of post-war design. He studied in an art school in Helsinki. Then, he started working for an advertising agency and, in 1946, he began a collaboration with the Iittala, a Finnish company specialized in glass and design. 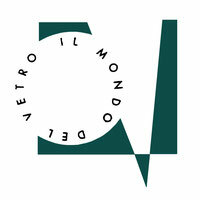 During the 60s, Wirkkala met Gio Ponti, Luigi Baldessari and Paolo Venini. 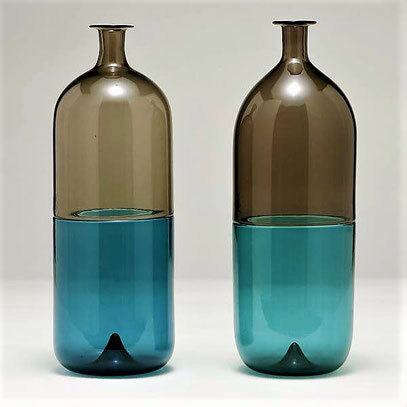 From 1966 and 1972, he collaborated with Venini's glass factory . His works are exhibited at MoMa in New York and at Pompidou in Paris. He died in 1985. In 2003, a foundation was created in honor of Tapio Wirkkala and his wife Rut Bryk, to remeber their work and to promote the Finnish design. Wirkkala's work ranges from plastic ketchup bottles and metalware to glass, ceramics and plywood in a range of styles. His range was immense, designing glassware, stoneware, jewelry, and furniture for mass production, as well as individual sculptures in several media.